Beautiful Flowers ~ Hand Drawn/Hand Painted Swap! 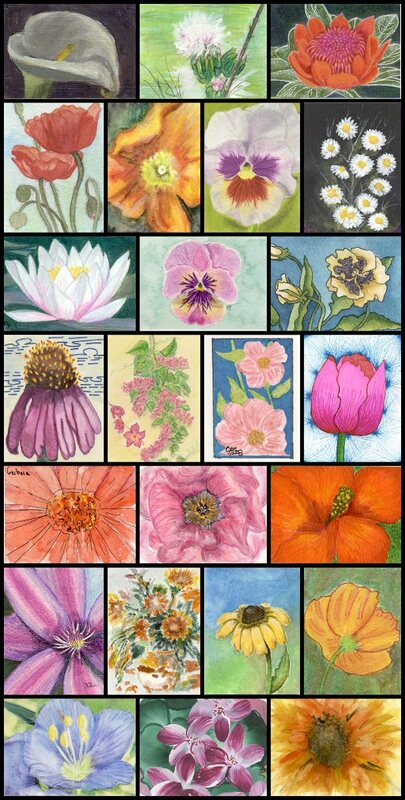 For this swap, participants created beautiful realistic flowers, either hand drawn or hand painted. Here are a few of the fabulous results that everyone came up with!